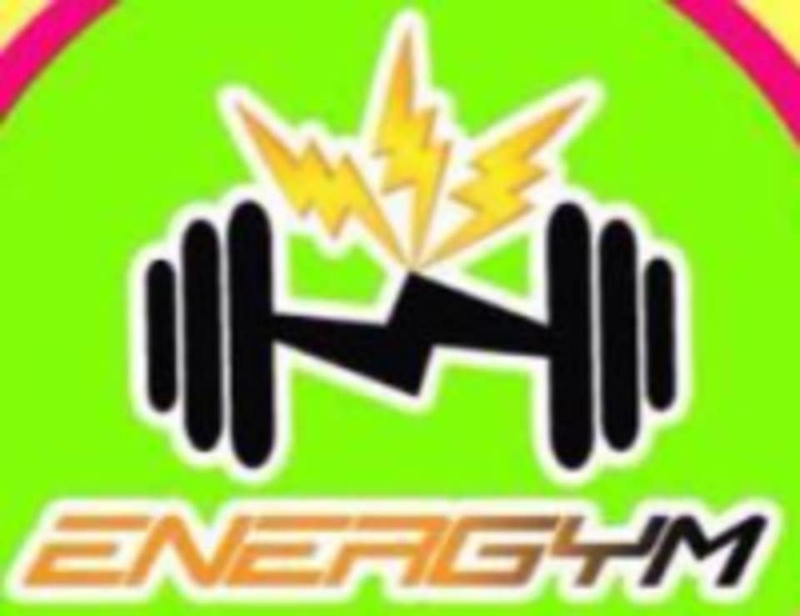 Start taking classes at Energym Dubai and other studios! This is one of the top bodybuilding, aerobics and overall fitness gyms in the area! Book a class or some gym time to start your journey to a more healthy and fit you! This gym is located at 123 Sheikh Khalifah Bin Zayed Road, near the ADCB Bank in Dubai. Good atmosphere and supportive staff. This was one of the most bad gyms Ive been too. Atmosphere was unwelcoming and unattractive. The staff were ok but they were unaware about ClassPass, which wasted my 10 minutes of waiting which couldve turned into a workout. Highly recommend dont try this gym.